French club Lille’s 18-year-old midfielder Boubakary Soumare is being touted as the next Paul Pogba after showing what he has in him to play in the top plight. Soumare has been attracting a lot of interest, and the club to have targeted the player the quickest is Man City. Pep Guardiola is said to be interested in the midfielder, as he feels the youngster could be a very good player in the coming years. According to a report in the Daily Mail, City’s academy chief, Brian Marwood, has made a ‘personal check’ on the player. The report adds that Marwood travelled to France last Wednesday to watch the 18-year-old play in Lille’s 2-1 defeat against Rennes. The teenager joined Lille last season from Paris Saint-Germain’s academy, and has become a crucial member of the side’s first team. Lille are currently struggling, and are at the bottom of the Ligue 1 table. Therefore, Selling Soumare this month could give them some funds in order to finance other signings and improve the squad, as the starlet could garner a fee in the region of £20m. Besides City, Premier League club Leicester City are also said to be interested in Soumare, who has been dubbed as the new Pogba because of his strength and mobility. He also resembles the Red Devils talisman’s younger self, back from his early Juventus days. 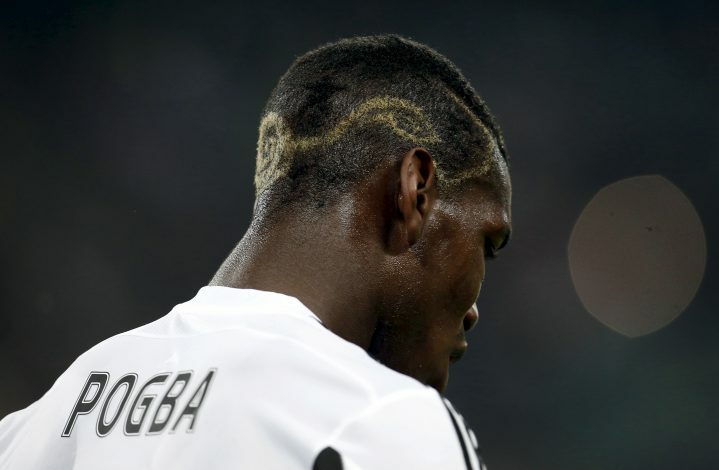 Soumare may or may not reach the heights Pogba has since impressing as a teenager, which made Juve go for the Frenchman. But what looks exciting is the prospect the player is, and he will hope to perform well in order to move to a big club and gain playing time.